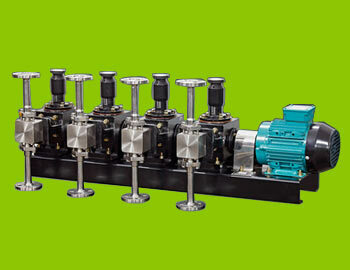 Sugar industries pump is available in different specifications and found various applications in sugar industries. These are ergonomically designed to offer pressure-stable, continuous, unbroken, gentle and low-pulsation passage with dosing in proportion to rotation speed. 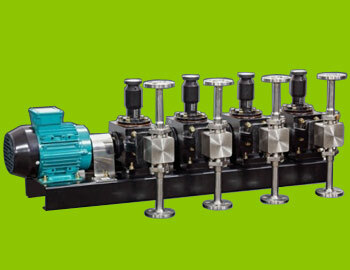 Engineered under the firm direction of experienced quality controllers, these are straightened with rectangular hopper and conical force-feed chamber and flanged drive to ensure flawless performance. 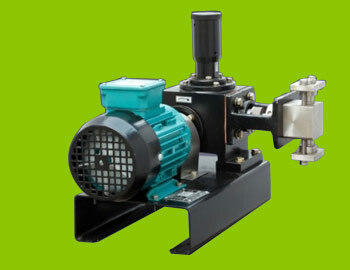 Mill sanitation dosing pump is available to our customers with the option of simplex.